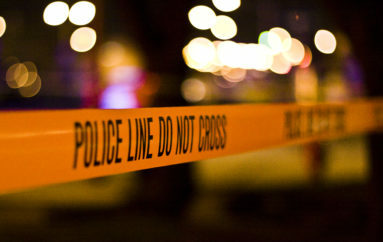 DEKALB COUNTY, Ala. — On Tuesday night, both major political parties made their case to DeKalb County voters at two separate rallies in Fort Payne. 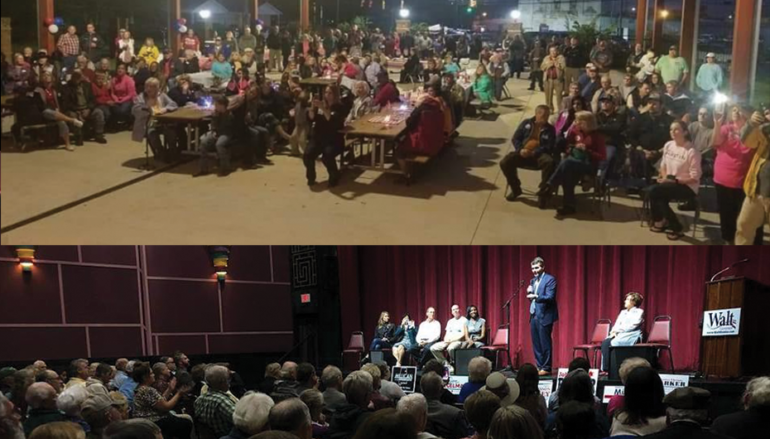 The DeKalb County Democrats hosted gubernatorial candidate Walt Maddox and Attorney General candidate Joe Siegelman, along with many other local candidates and politicians at the DeKalb Theatre. The Republicans of DeKalb County held a community cookout at the Rotary Pavilion that featured candidates for local office including State Representatives and Senators. The race is officially on in DeKalb County and across the nation as the midterm election cycle comes to a close. On November 6, we will have live video at the DeKalb County Courthouse as the results come in. We look forward to you tuning in with us once again on election night. In the coming weeks, we will have a full breakdown of everyone on your general election ballot. For full interviews with Democratic, Republican and Independent candidates running for office in 2018, please visit our Facebook page. 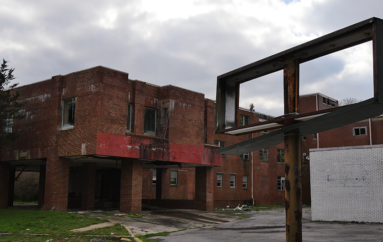 Sign the petition to help Fort Payne demolish the old Hospital!